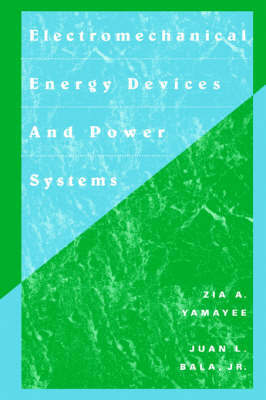 A thorough and understandable treatment of the topic, it introduces different energy sources and various electric energy conversion techniques. Presents an overview of the electric power system and its components. Reviews circuit and power concepts in electrical circuits. Covers magnetic circuits and transformers, fundamentals of rotating machines, theory and application of three--phase and single--phase induction motors, different power flow solution methods, the abnormal operating conditions of power systems including fault studies, system protection and power system stability. Contains scores of problems, examples, illustrations and diagrams.